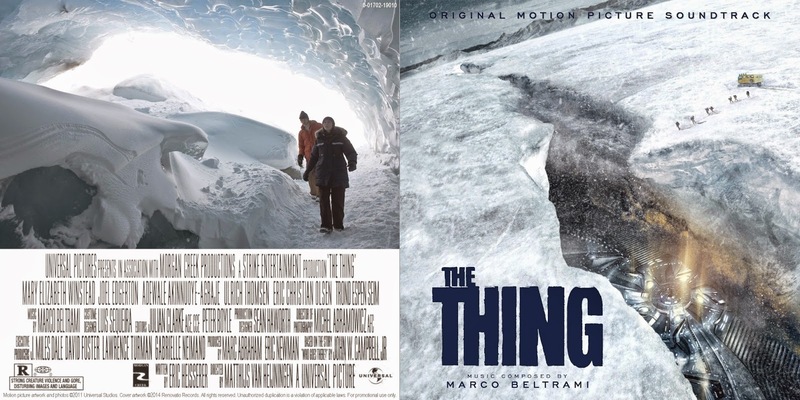 Renovatio Records brings you yet another Marco Beltrami score: The Thing (2011). The film, directed by Matthijs Van Heijningen Jr. and starring Mary Elizabeth Winstead, Joel Edgerton, Ulrich Thomsen, Adelawe Akinnuoye-Agbaje and Eric Christian Olsen, serves as a prequel to John Carpenter's 1982 take and details the events that led to the destruction of the Norwegian camp (gruesome deaths, in between) that is later to be visited by Kurt Russell in the original. Filmmakers have put a lot of effort in making the prequel look just like Carpenter's film, with a touch of modernity added in; practical creature effects have been largely replaced by CGI shots in this one. Regarding the music, the original counted on Ennio Morricone's minimalist and synthetic yet effective score. For the prequel, filmmakers went into the opposite direction and hired Marco Beltrami to compose a large scale symphonic score with a melodic approach. 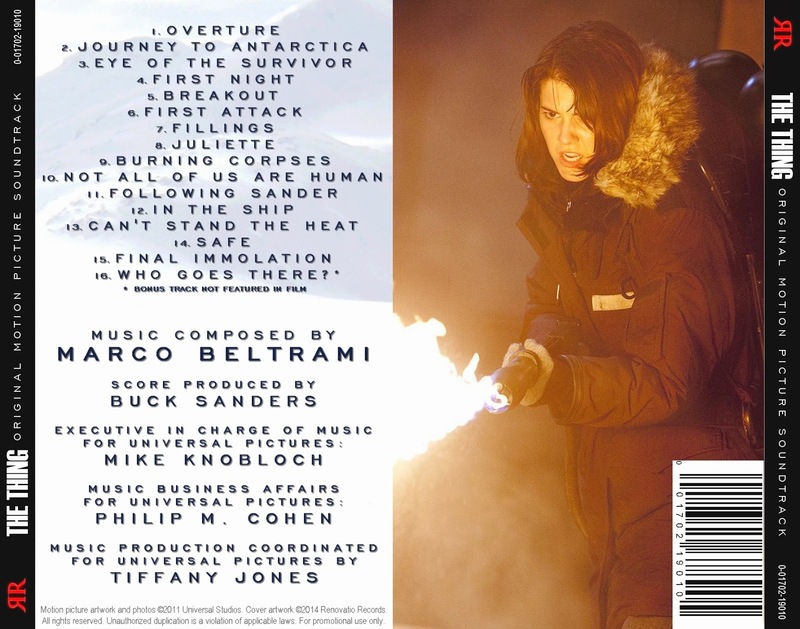 The result is a brilliant horror score with significant thematic passages that will make the listener remember the work of Jerry Goldsmith for films like Alien and Poltergeist. 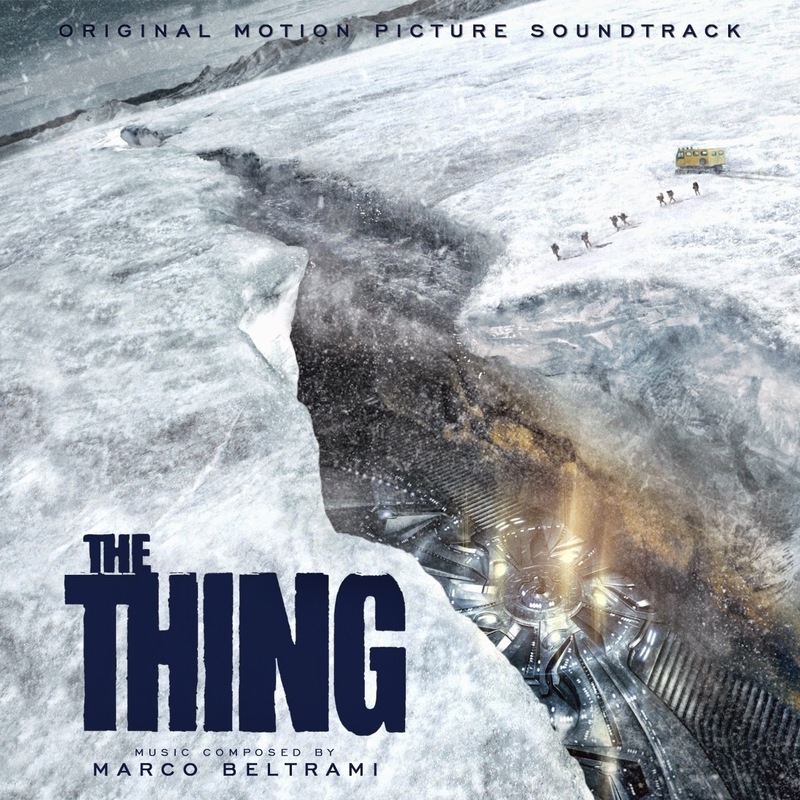 Being a regular horror film composer, Beltrami is clearly in his comfort zone here and he manages to introduce interesting concepts into the genre. Such ideas involve a few electronic pulsing rhythms and an original motif for the creature itself that involves an orchestral wail that moves up and down, like if it were a actual living breathing "thing"! 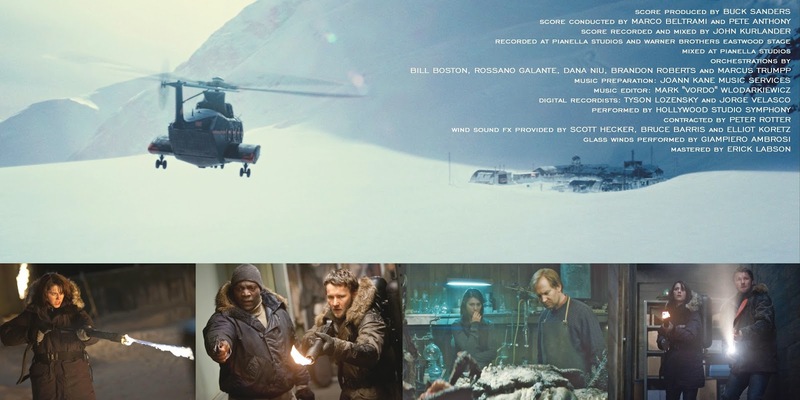 The score was officially released in 2011 by Varèse Sarabande, providing a lengthy album that contained several long suspense material, which made the listening experience rather unimpressive. Renovatio Records brings you this new release, with previously unreleased material and a fair balance between horror elements and thematic content. 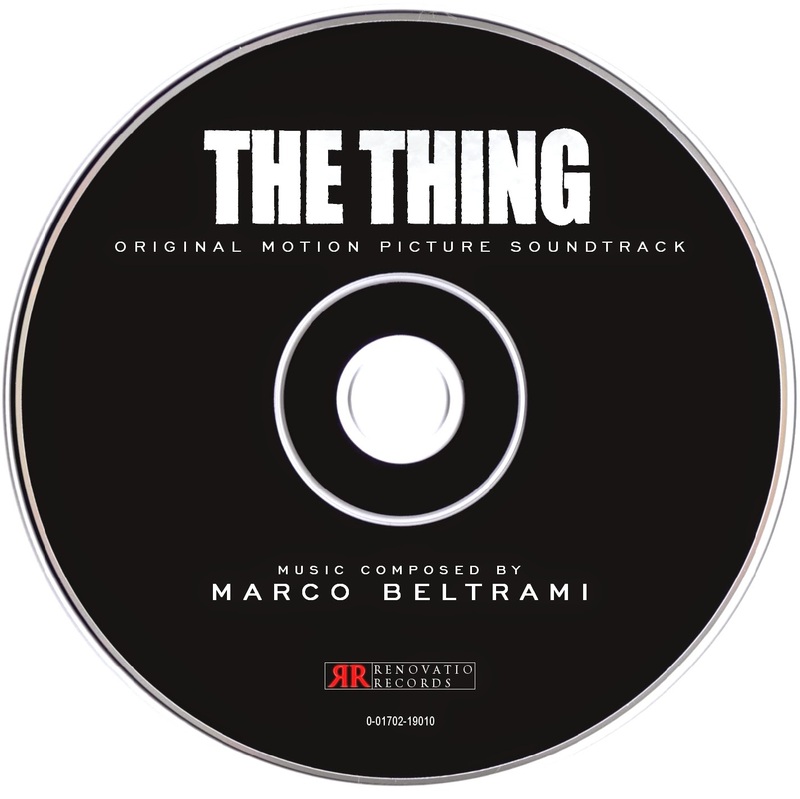 The Thing definitely stands out in Beltrami's career and is a score that horror film music collectors cannot miss!